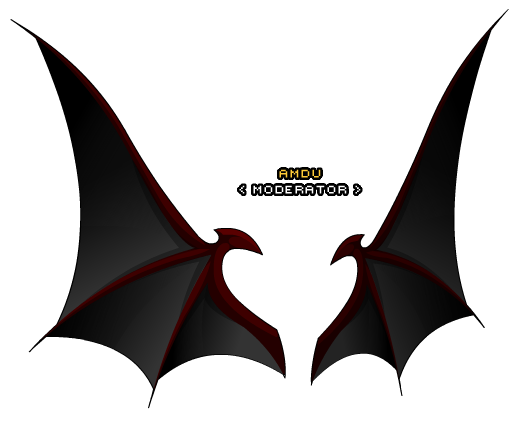 Description: The former owner of these wings was a vampire that ruled a quarter of Doomwood Forest five hundred years before the founding of Necropolis. If his wings opened up, a flock of bats can be summoned. Fortunately, they can't be summoned anymore since his death severed his link to the plane of darkness. Also see Impure Wings (1).